Nightmare Before Christmas was written by and Tim Burton. Nightmare Before Christmas was published by Walt Disney Music Company/Wonderland Music Co. 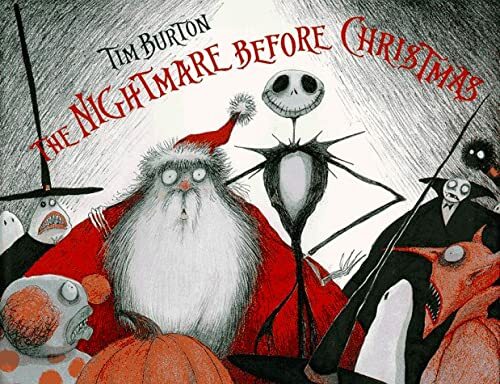 Subjects of Nightmare Before Christmas include Audio - Children's Music, Children's Audio - Music, and Music - Popular. 1/7/2010 Joshua Baker said: I am a huge Tim Burton fan and a fan of the movie: The Nightmare Before Christmas. This creatively intriguing picture book is definite must read for kids and parents! 3/2/2009 Randy Blake II said: Brilliant! !